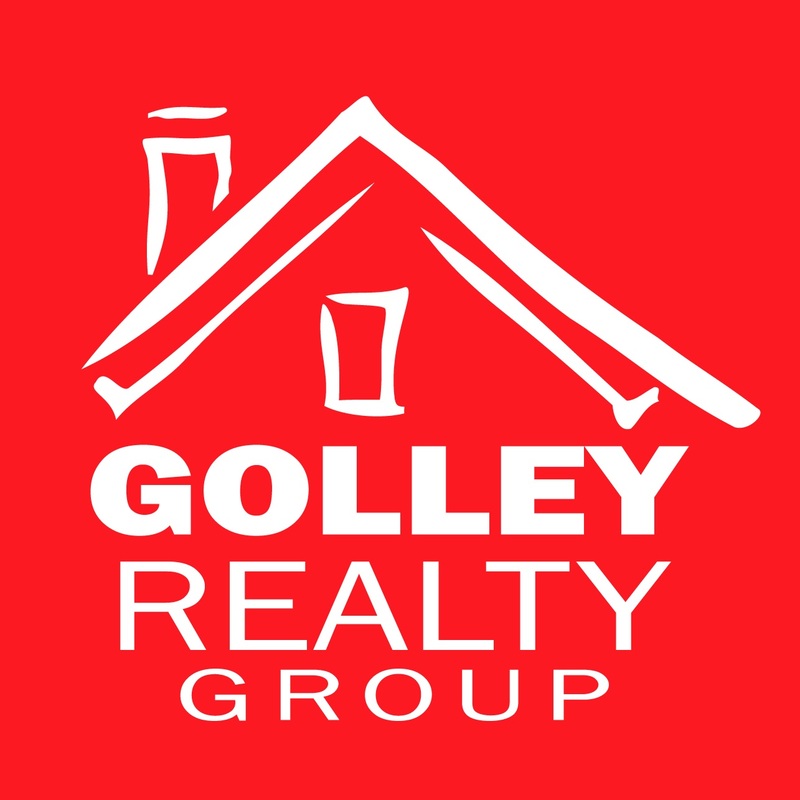 PRICED BELOW RECENT PRE-LISTING APPRAISAL! 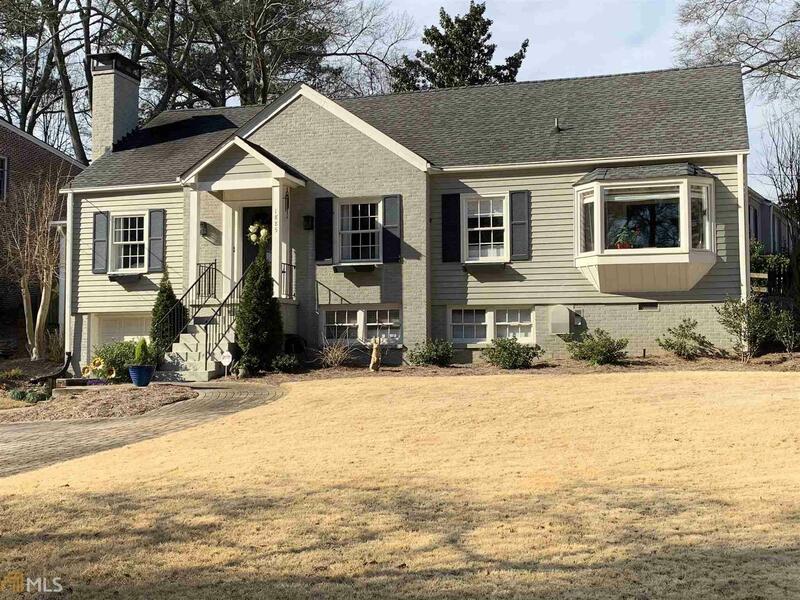 Fabulous MOVE IN READY, 4/3 in coveted Historic Druid Hills. SO MANY UPGRADES. You get the benefit of a master Gardner&apos;s yard! Lg corner lot w/irrigation, finished terrace level, PLUS huge storage rm. Hardwoods thru out, cstm. woven blinds, Master on Main, gorgeous updated kitchen and baths! Single car garage AND large parking pad. Fenced , pvt back yard. Tankless H20 Heater, Smart Tech home, new High Efficiency HVAC&apos;s and security system. Great walking n&apos;hood. Nearby parks/close to CDC, VA, EMORY. Bright and sunny Happy House...come make it your home! Directions: 85 North To Clairmont Rd To Right On N. Decatur Rd., To Right On Westminster Way NE. Property Is On The Corner Of Westminster Way NE And Edinburgh Terrace. Driveway Is On Edinburgh Terrace.